Ancient crocodiles were a bit like killer whales. Go figure. When you cast your mind back to the Mesozoic and think of the predators of the time, your mind goes to dinosaurs. 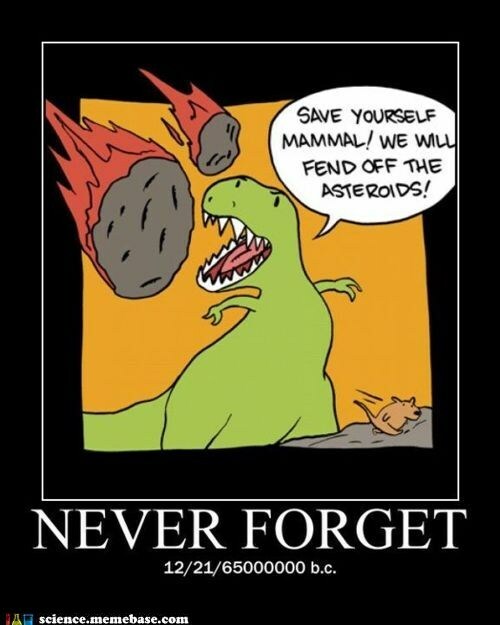 You just thought of a T. rex didn’t you? Didn’t you. Crocodiles are the unsung heroes of the past, probably due to the fact that they’re still around today, so not considered as exotic as many of the extinct species we all know and love. But how similar were they to modern species? Or, how different were they? A new paper out in the open access journal PLoS ONE (which means you can read it for free!) looks into how a pair of ancient crocodile species from the Late Jurassic used to nosh the local residents. You’ll have to cast your mind back around 150 million years to a time when Europe was once a sea, teeming with creatures weird and wonderful, most of which now would see you as nothing more than a bipedal snack. Welcome! The EGU have been kind enough to absorb my old blog (link) into their wonderful new blogonetwork here. I’ll be providing the fossily/palaeoy joy, along with two others who will be discussing… Well, why don’t you head over and see! Geosphere is Matt Herod’s page, where he’ll be discussing mainstream geology (I think), and Geology for Global Development by Joel Gill – kind of speaks for itself with that title! I’ll take that. Hopefully, this gives you some sort of idea about what to expect here. 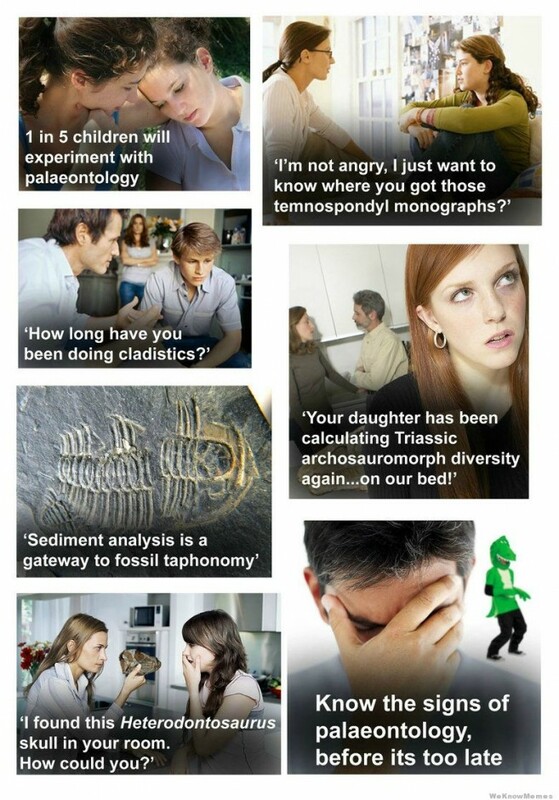 Lots of dinosaurs, other Palaeo ponderings, and occasional drifts into the murky world of geoscience policy. The idea behind all of this is to initiate discussion. It’s the unheard voices that can often be the most [beneficially] provocative, and it’s the dialogue behind concepts and ideas that can be a core driver behind the advancement and increased rigor of science. So please comment away to your hearts delight here: question, query, prod, provoke. Strangely, today I also start my PhD. Whoop. I’ll be investigating the Jurassic-Cretaceous boundary to see if there’s a ‘hidden’ mass extinction in terrestrial vertebrates, as well as looking in detail at some groups such as atoposaurid crocodylomorphs. This is to feed into a much larger ongoing project to reconstruct the patterns and processes of vertebrate biodiversity from their origins on land to now. Neat eh! Mass extinctions might be scientific concepts, but we might also be thinking about them a little too deeply..
With this in mind, I figured I’d try and sort of live-blog das PhD, from day 1 to day 1000, or however long it’s going to take. The idea is to open up the PhD process, by going into what exactly a vertebrate palaeontologist does nowadays, as well as occasionally the more general aspects of PhD life. This means going into the details of the processes, not just ‘I drawed you a graph’, but ‘here’s how you can replicate this analysis 100% if you wanted, and here’s why it’s awesome/I’m doing it’. I’m still expecting this PhD to be an awesome ride, as opposed to some of the more negative stories floating around the interwebz recently, and hopefully will be able to convey this and show that doing a PhD is something pretty damn awesome. Of course, it could be *expletive deleted*, and you might just read weekly posts of “added some data, computer died, beat up undergrad, ate soup made from cold water and ketchup”, and the like, but hopefully it’ll be a bit more of a dynamic insight than these delights. The rationale behind this is simple: If I’m doing something I love, why wouldn’t I want to write about it, and if it’s something I think is awesome, why wouldn’t I wouldn’t to tell everyone else about it?? I wouldn’t be doing a PhD otherwise. It’s also a neat way of keeping a record of the experience. 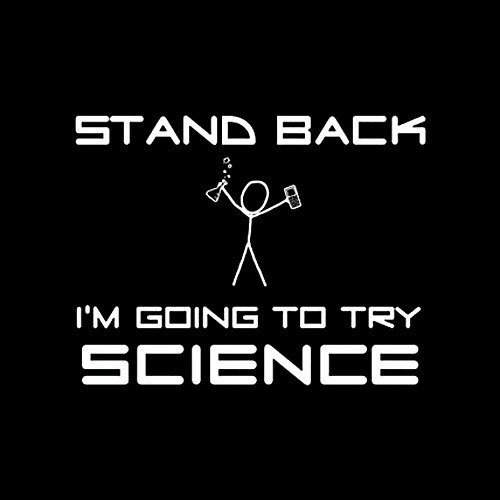 I’ll post weekly updates on here, and using Twitter under the #OpenPhD hash tag, when the time comes. What I hope this will achieve is some sort of dialogue were people can see not just the end result of research, but query the processes, and gain some understanding of the scientific process at the same time. And of course, opening up the discussion means that I might be able to crowd-source some valuable points of view from you great peeps! Of course, along side this will be as much Palaeo I have time to write about. Hopefully this will be once a week, but if for some reason I can’t keep up, and fossils are like crack cocaine to you, then I recommend checking out Palaeocast for some awesome Palaeo-podcasts in a project I co-run. Let thy science be done!